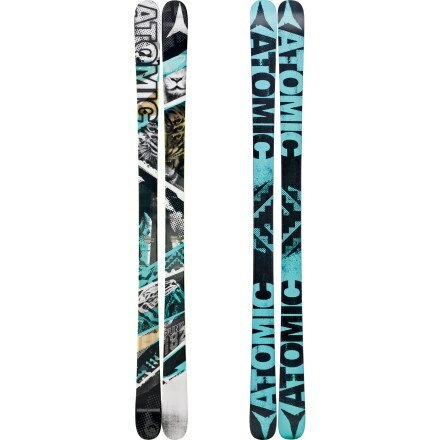 Atomic's wood-core, jib-happy Punx Ski makes a scene everywhere from urban grime, to terrain-park perfection. 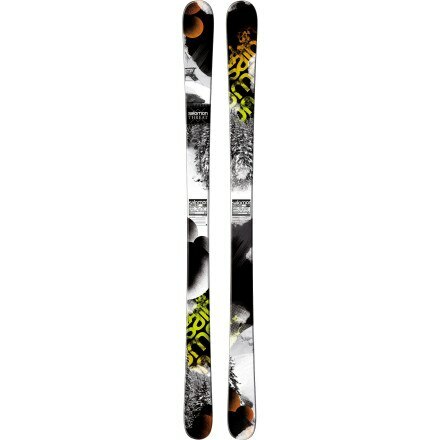 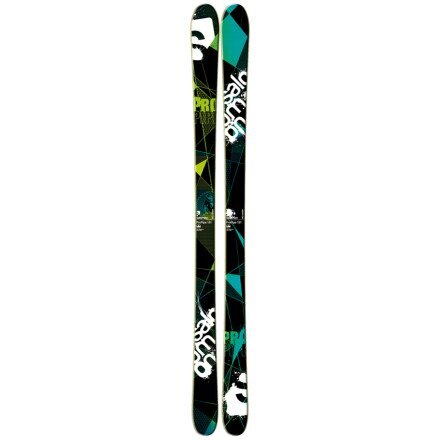 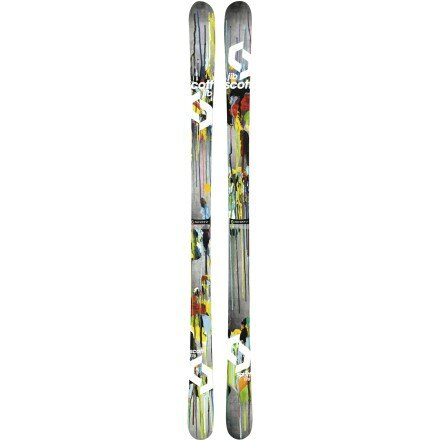 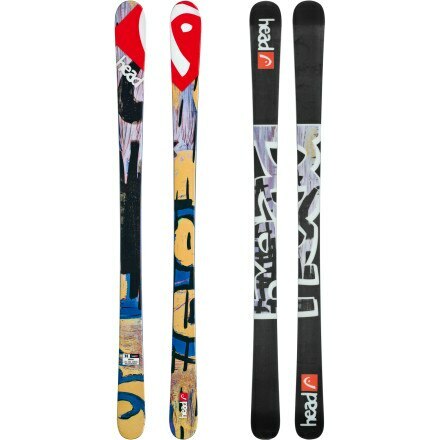 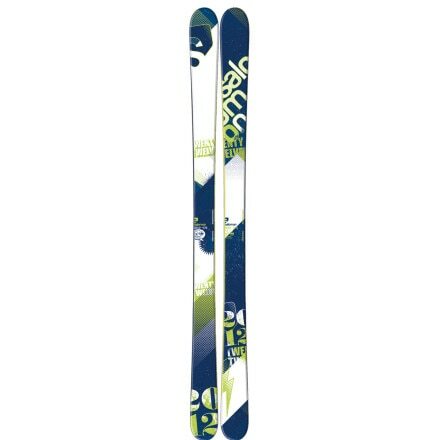 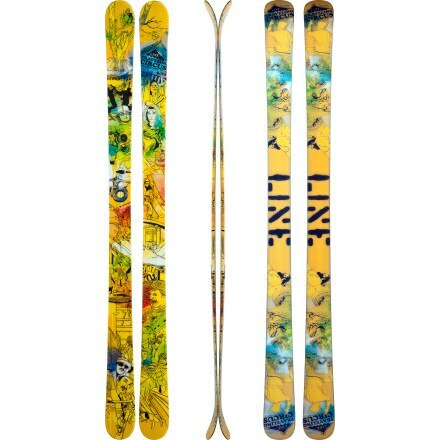 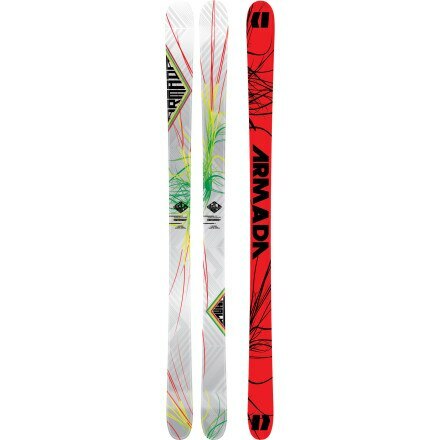 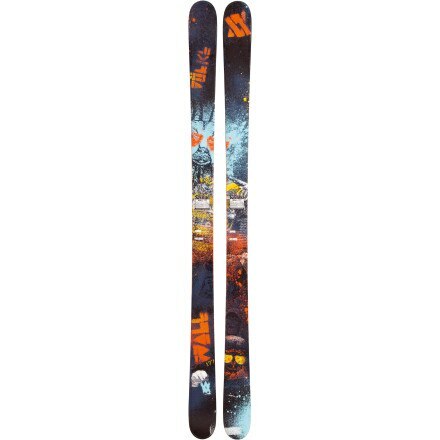 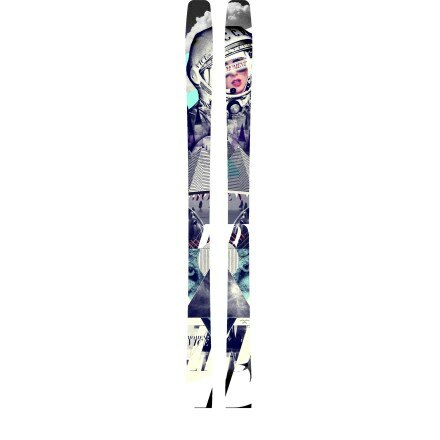 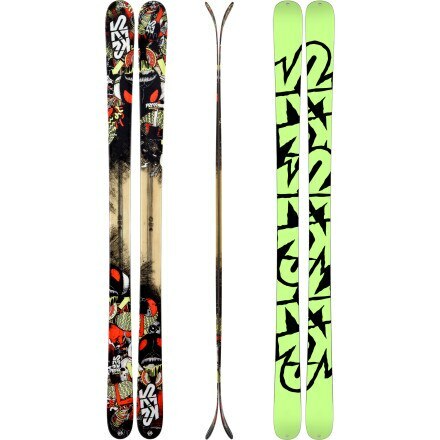 Do you like your park features served well-buttered' Well, the rockered-tip Armada Halo Ski does too. 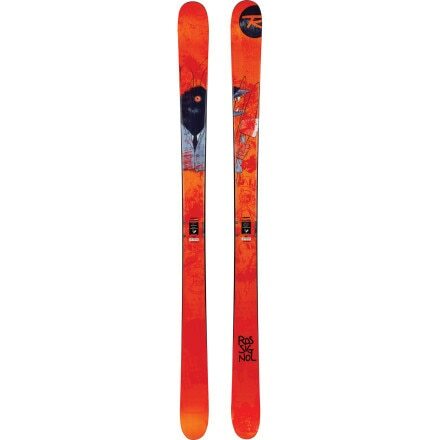 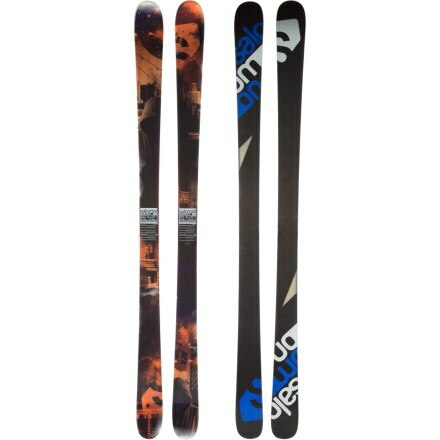 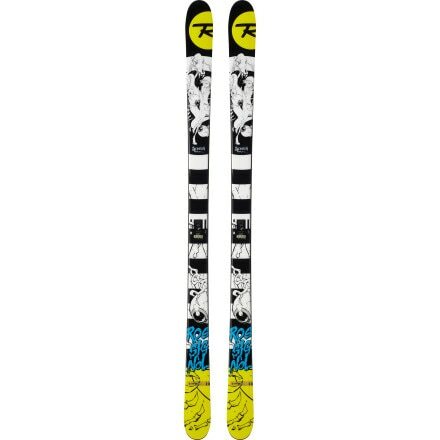 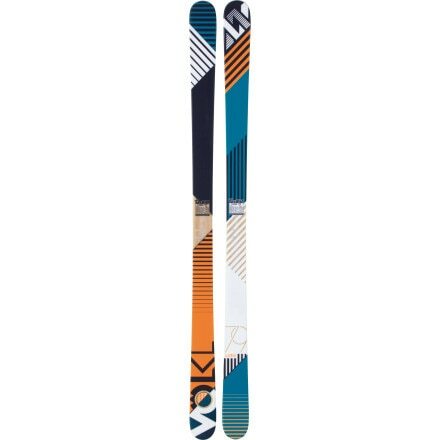 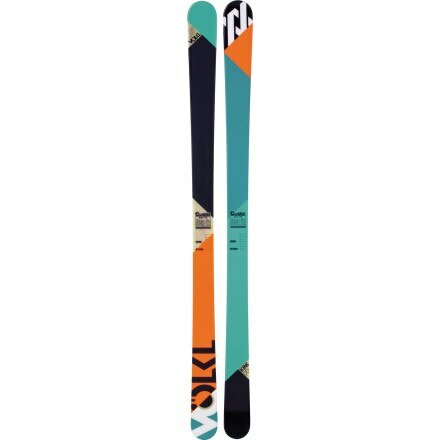 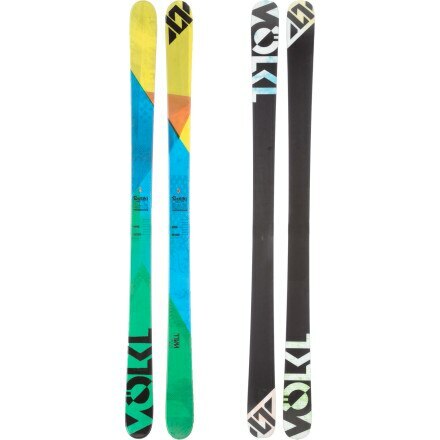 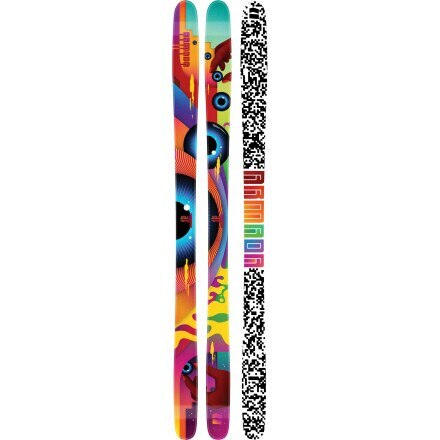 Created for those ready to leave the race gates for some fun in the park, the lightweight and nimble Salomon Threat Ski offers park-worthy performance for up-and-coming skiers. 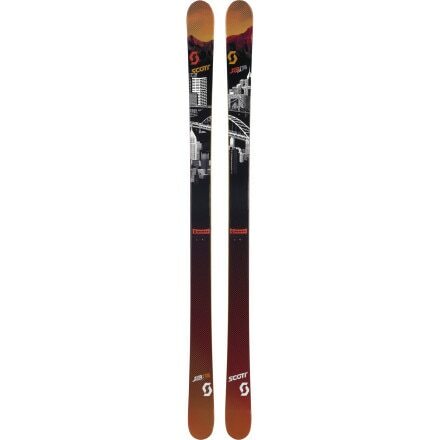 If your permanent record documents summers at Mt Hood, and long winter in the park and on the city stairways, then you'll wanna get thick as thieves with Salomon's jib-happy Suspect Ski.